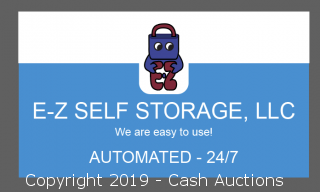 You are bidding on contents only! Please Read Terms of Sale Carefully! 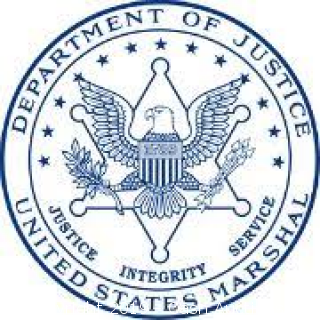 By bidding, you acknowledge that you have read and understood the terms set forth by the US Marshals.